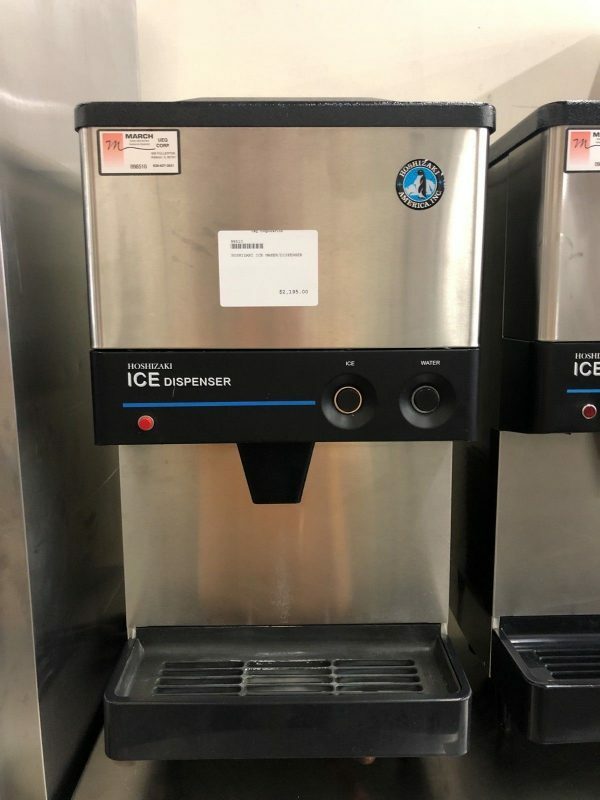 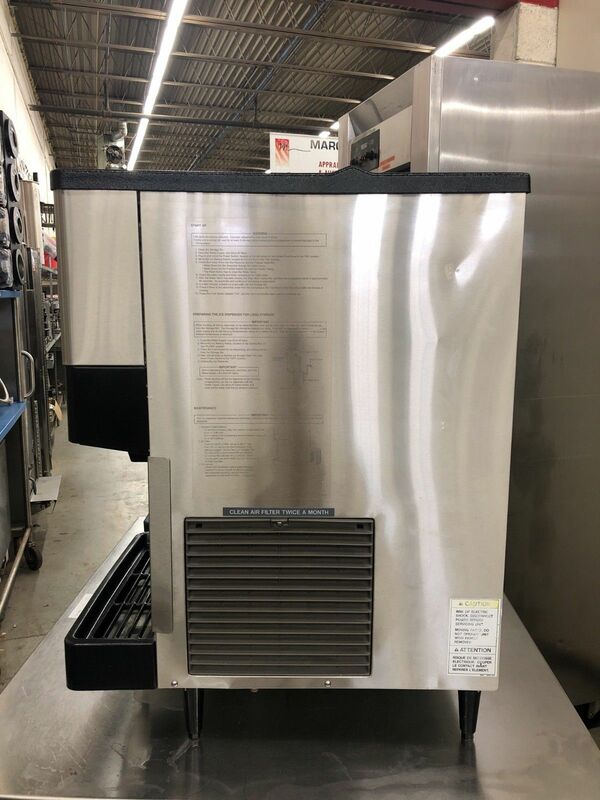 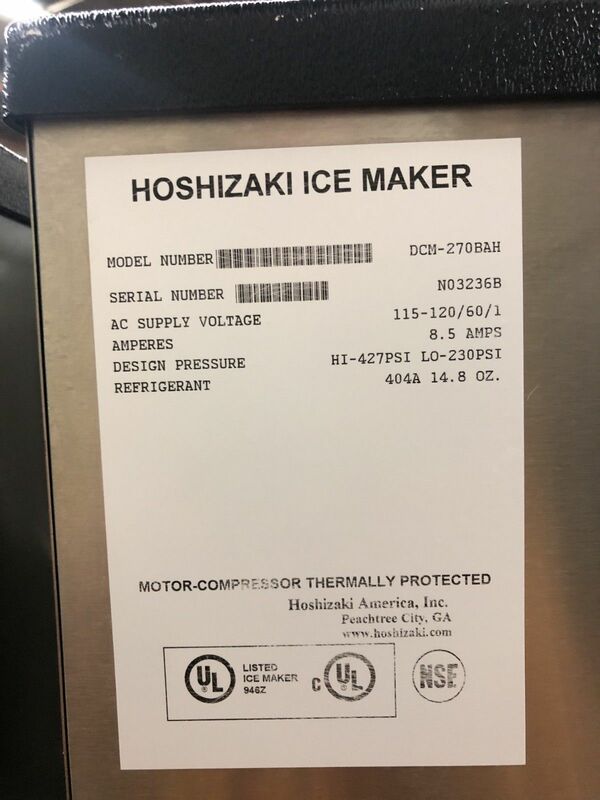 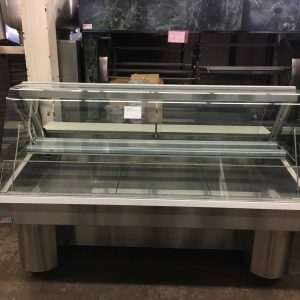 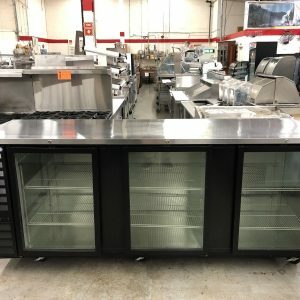 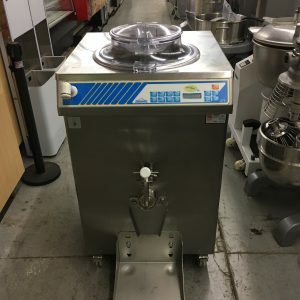 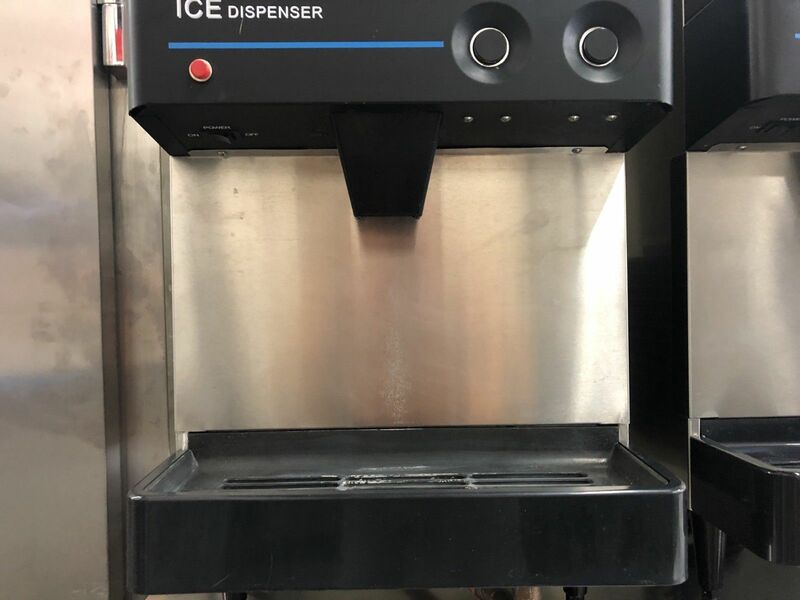 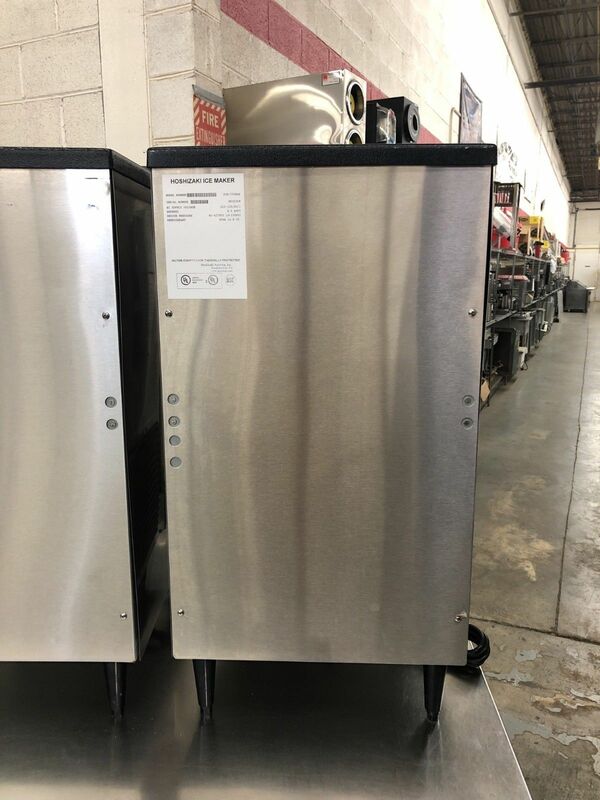 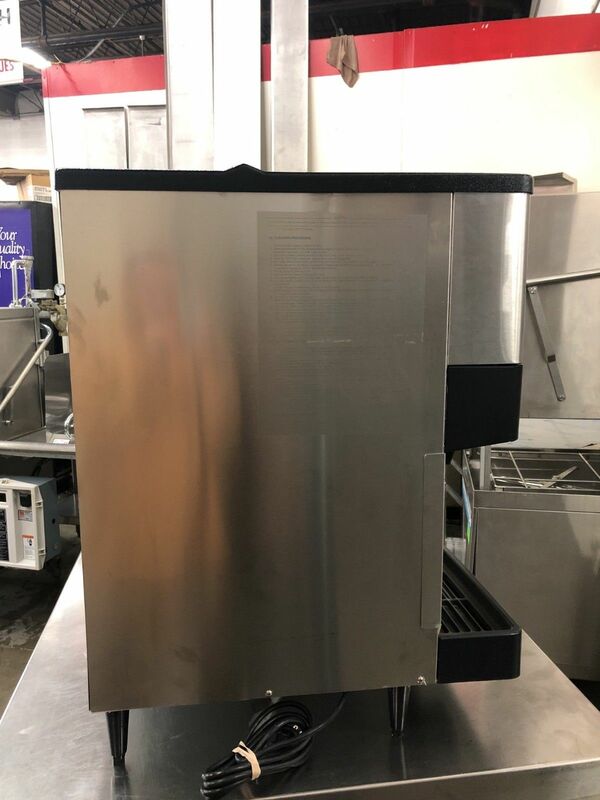 DESCRIPTION: This countertop Hoshizaki ice machine is a great choice for your restaurant/hotel. 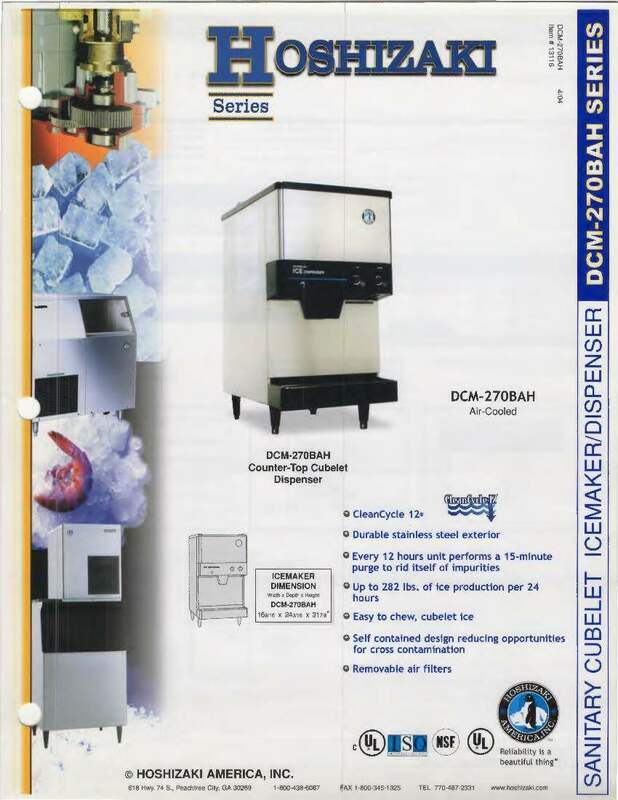 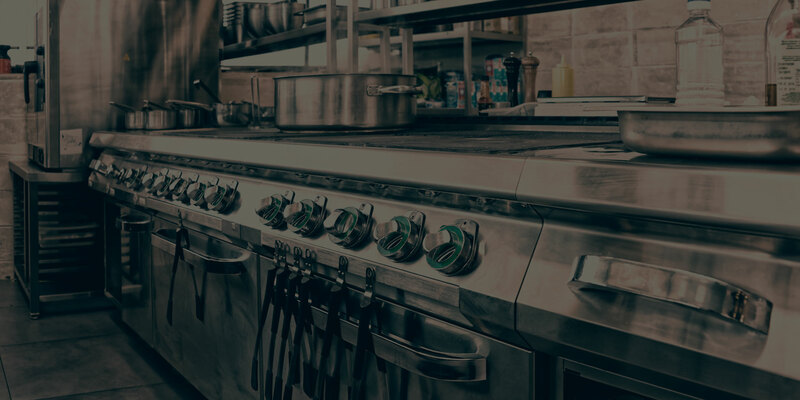 A self-contained, air-cooled unit, the DCM-270BAF will dispense a choice of cubed ice or water to your customer. 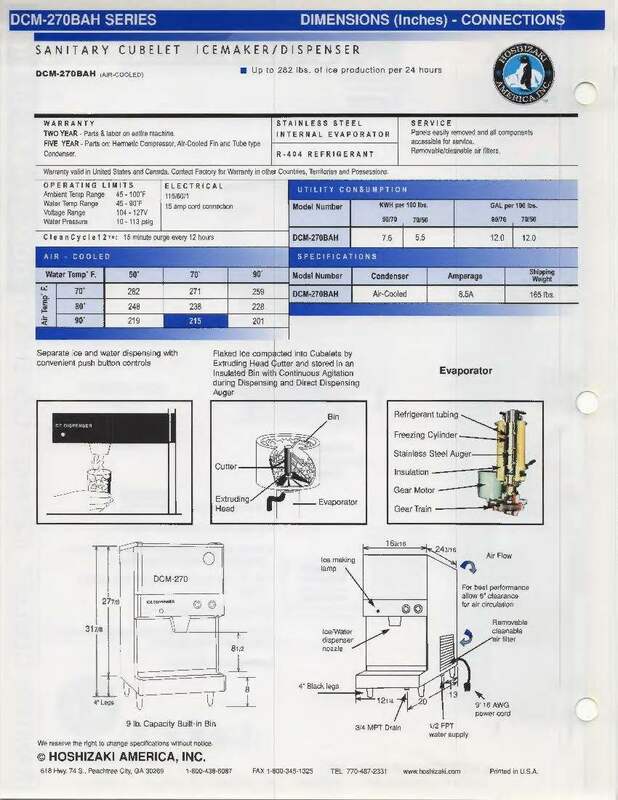 The DCM-270BAF can produce up to 282 lbs. 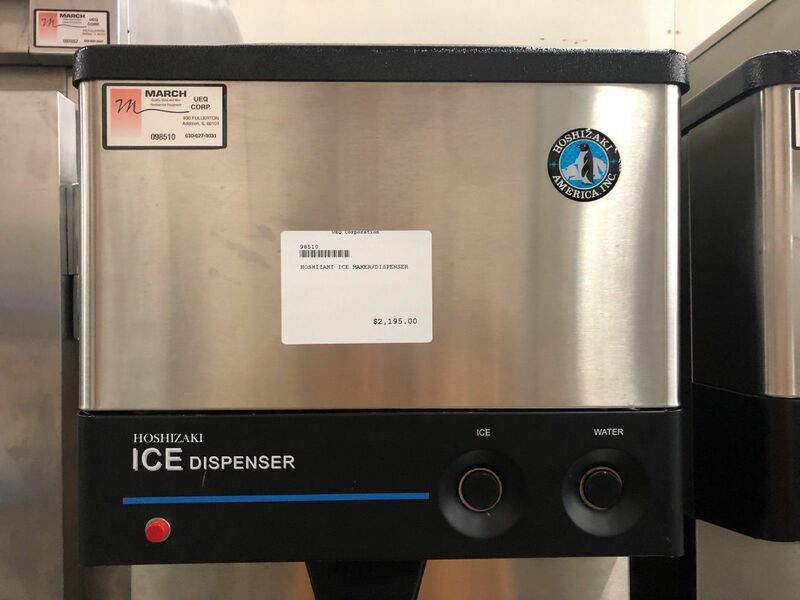 of ice per day and has an internal 9 lb. 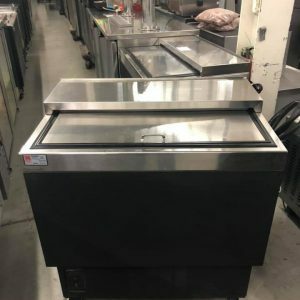 storage bin.